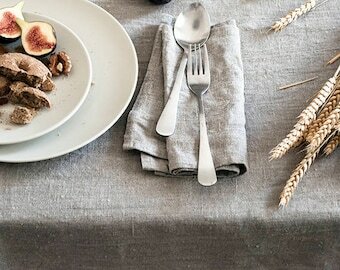 Natural long linen tablecloth for wedding table decor or for occasional dinner table decor. 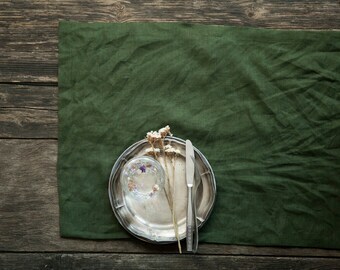 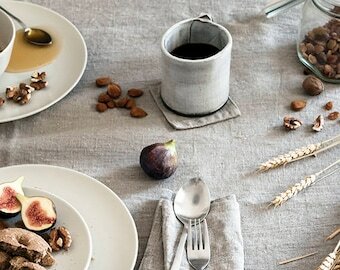 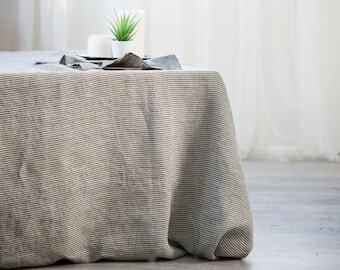 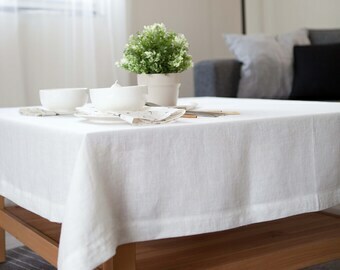 This is flax linen tablecloth from natural 100% softened linen. 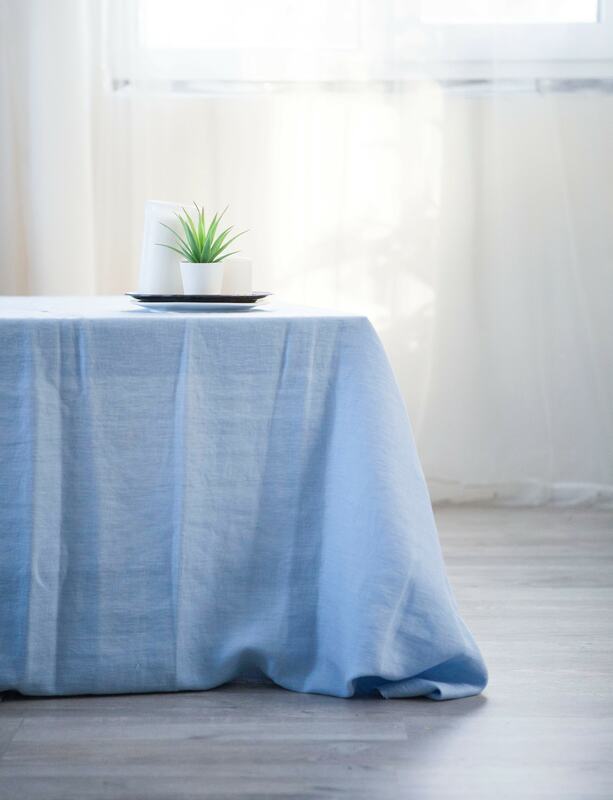 Linen luxury fabric for any occasion, of course it is perfect for wedding table decor as well as for Sunday dinner or family festivities. 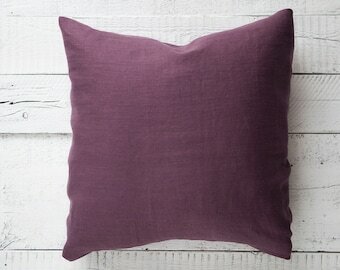 Sewn from luxury softened linen, 205gsm. 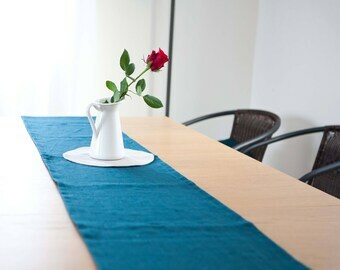 Linen fabric has Oeko Tex Standard 100 certificate. 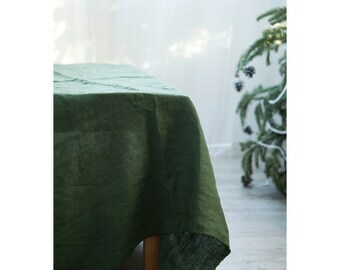 Tablecloth is machine washable, it will serve for you many years. 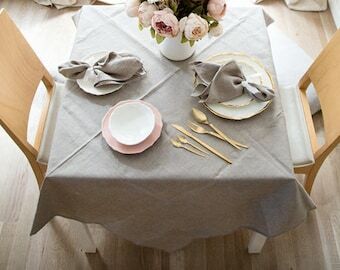 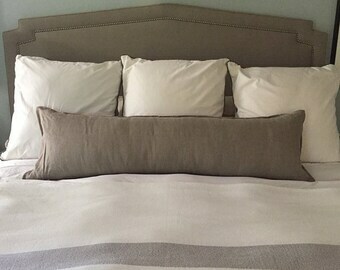 When you start use linen-you become addicted to it. 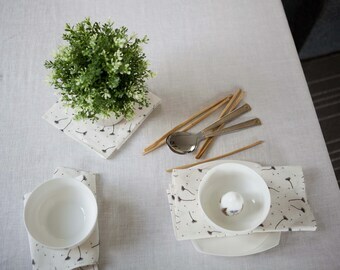 If you need a different size or quantity just contact me - I will be happy to create custom order. 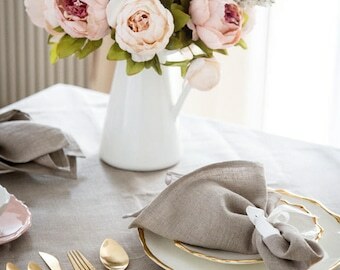 For bulk orders contact me for details and pricing.